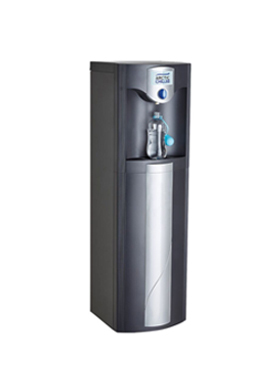 The Water Cooler Company has installed water dispensers in schools and universities across the UK. 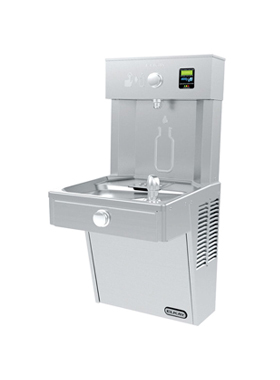 Our experience has allowed us to develop a range of plumbed water coolers, drinking water fountains and bottle filling stations ideal for busy corridors, gymnasiums, canteens and staff rooms. 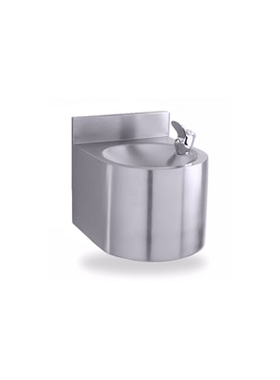 Our products range from junior drinking fountains suitable for primary schools, through to fountains with vandal proof taps. Working with Head Teachers and Principals throughout the UK, we understand your requirements and the challenges you may face. We provide schools with simple and cost-effective ways for students to access safe, clean drinking water during their day at school. 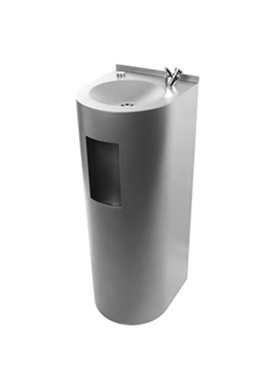 Keep your students and staff alert by providing a water dispenser that keeps up with the demands of academic life. 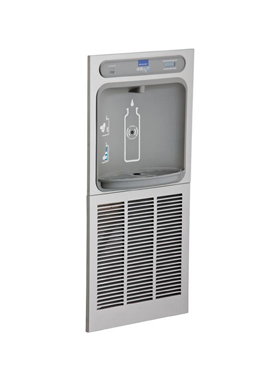 The benefits of hydration and the importance of water dispensers in schools and education facilities has become a focal point over the past few years. 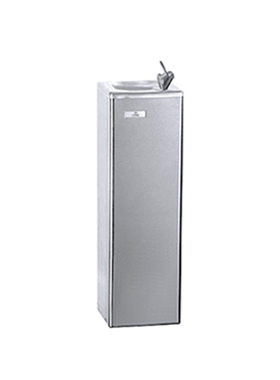 Staying well hydrated has been proven to promote better concentration and learning while preventing tiredness and irritability. 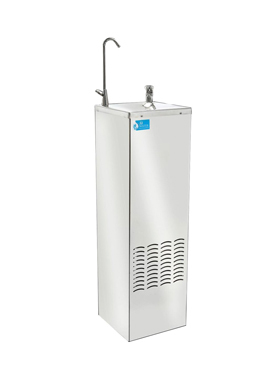 The installation of a water dispenser is the first step to encouraging students to drink more water on a daily basis. 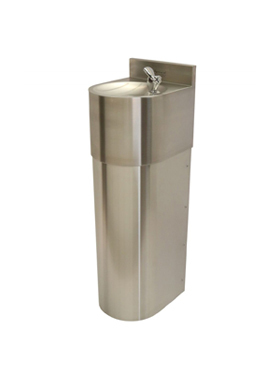 Providing easy access to drinking water on school grounds is the best way to promote the healthy habit of drinking water during to students.